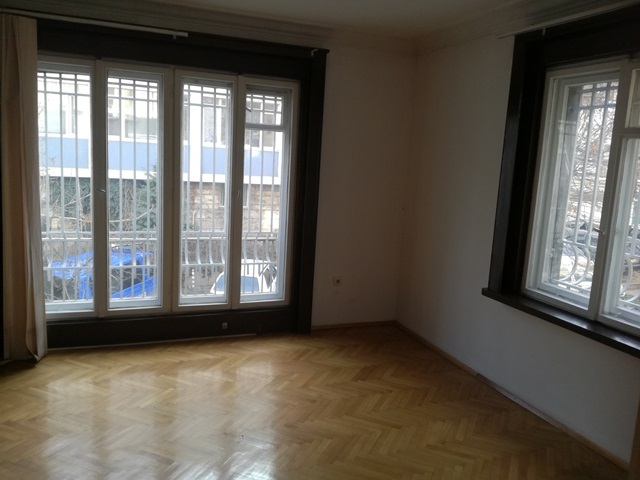 City / Region: San Stefano str. 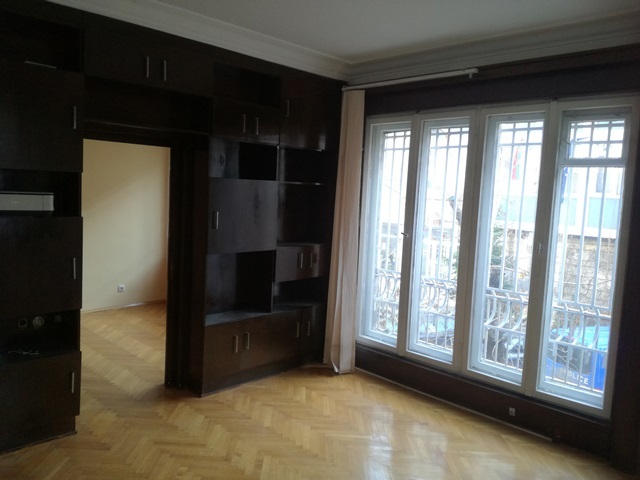 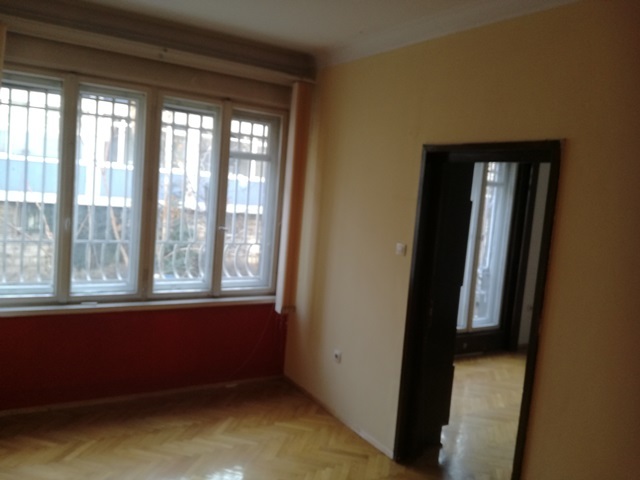 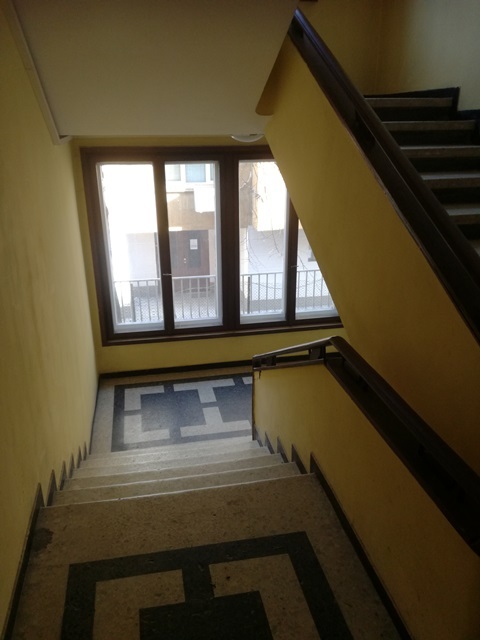 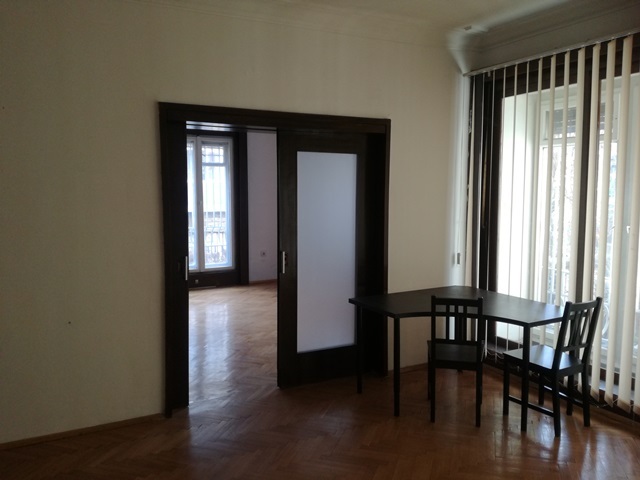 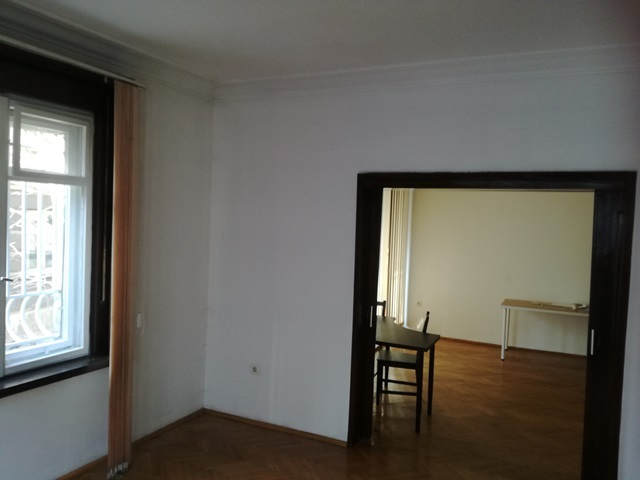 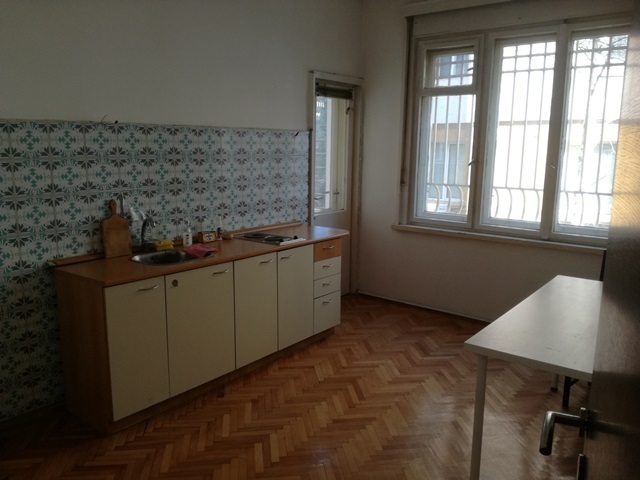 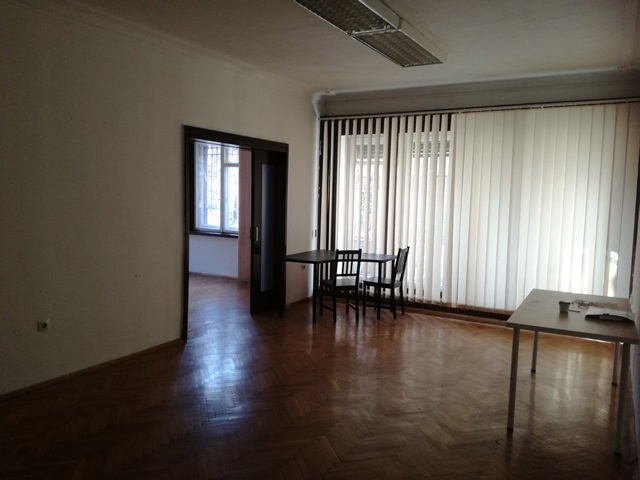 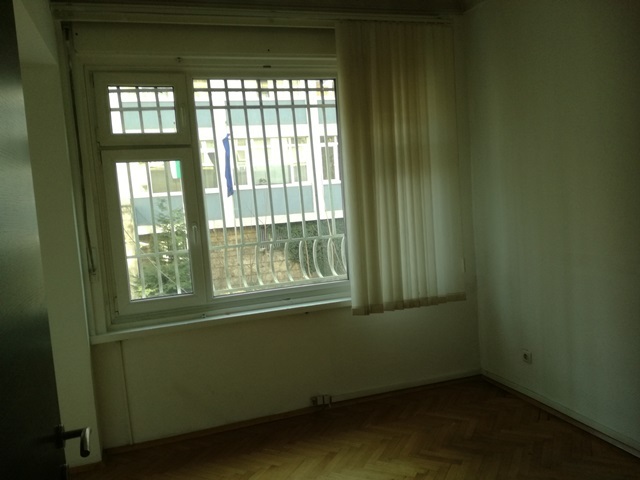 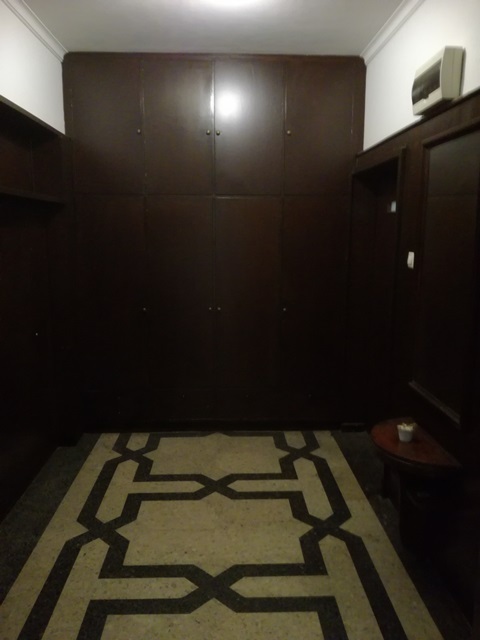 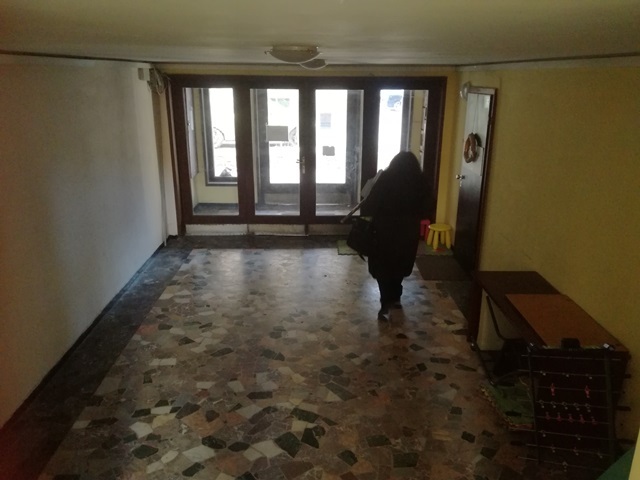 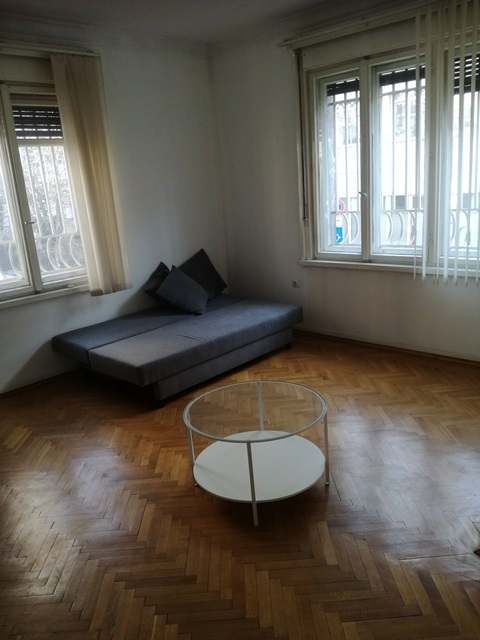 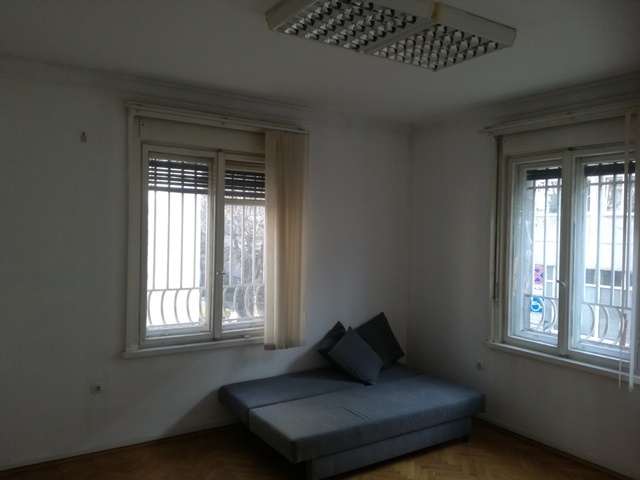 We offer for rent, office of ​​160 sqm, located in city center of Sofia, Doctosrski pametnic district close to San Stefano str., Sofia University "Seinth Kliment Ohridsky"
Its location near the pedestrian areas and all public transport (Metro Tram) offers easy access and a constant stream of customers. 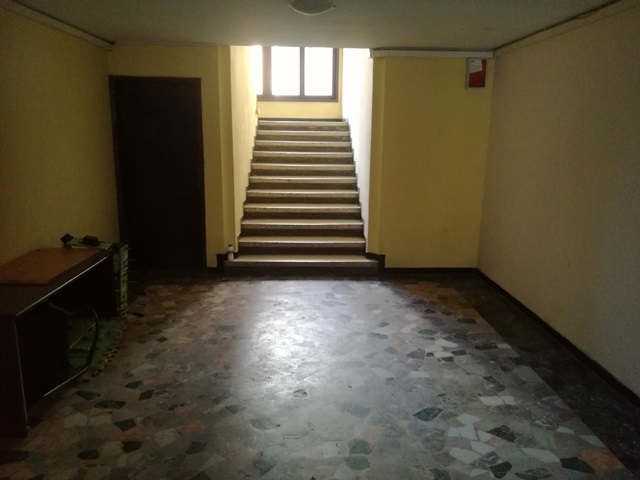 The premises are fully renovated. 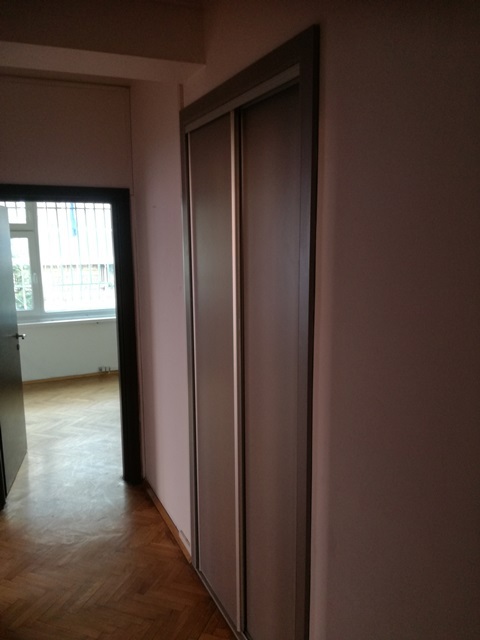 Insulation, wall paintings, flooring, bathrooms, secure door entry. 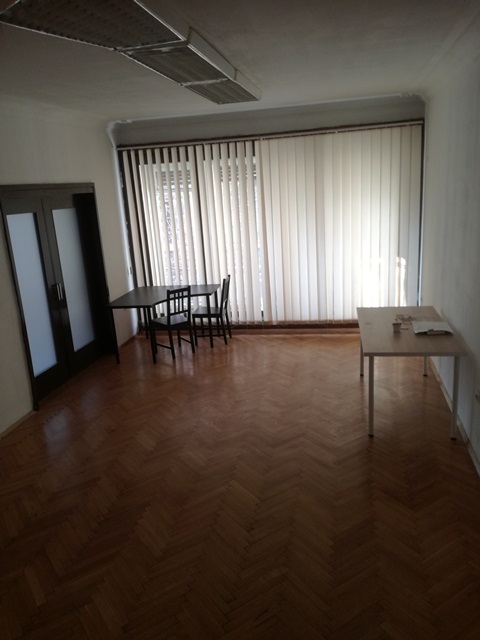 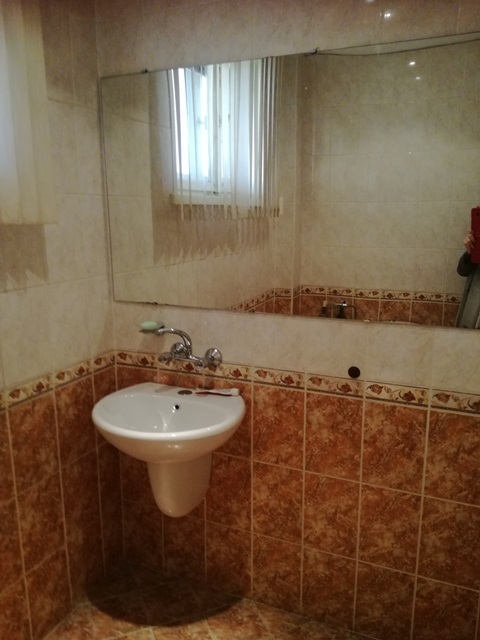 The premises consist of 5 main rooms, a kitchen and two bathrooms.